Perhaps the most popular style practiced in the West, these classes keep you moving! You’ll flow continuously through strong sequences of traditional Sun Salutations and standing postures, linking breath with movement and work to build strength and endurance as you push the edge of your balance and flexibility. In Sanskrit vinyasa means “to place in a special way,” and that informs the graceful dance that is a well-planned vinyasa sequence. When you hit that sweet spot and the endorphins kick in, a pushup suddenly becomes an exercise in weightlessness—you glide, you float, you sail into a blissful final relaxation. Now you get the hype, right? Class led with Music . There are no upcoming “Vinyasa Flow 2 w/ Music” classes on this day. Wear comfy clothes that don't restrict your movement, and bring a towel, water and a yoga mat. If you don't have a mat, no worries! You can always rent or buy one at the front desk. 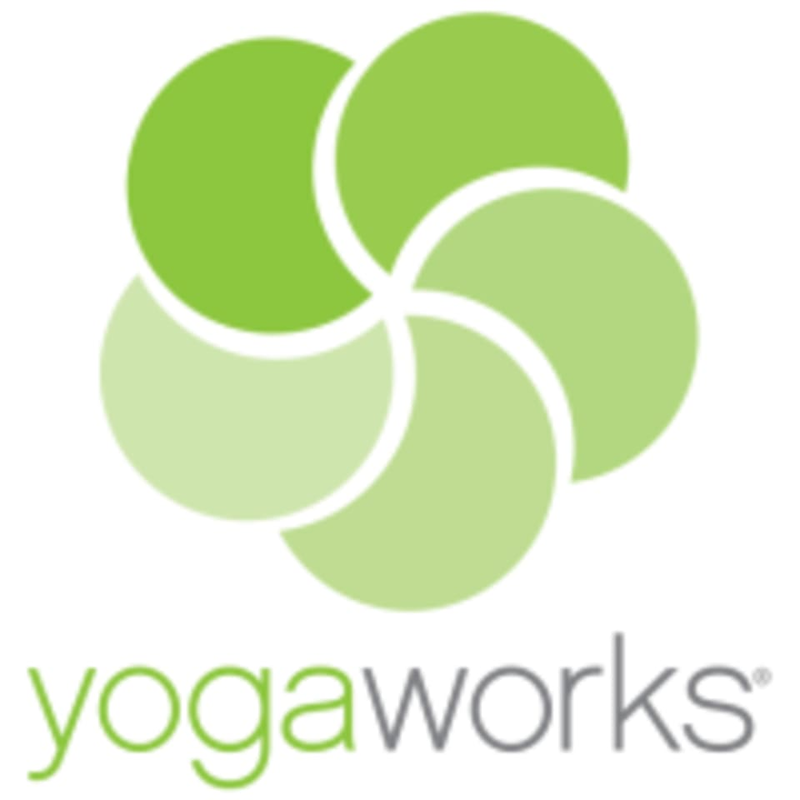 YogaWorks - Playa Vista is located at 12746 W Jefferson Blvd, Suite 3120 in Los Angeles, California. He adjusted the same person 4 times and nobody else. Very awkward. Also not a very Intense class. More of a level one class. Aina was an incredible teacher! Love this studio... the space is beautiful and clean and it is very welcoming. I will definitely be coming back. I really liked David’s class. Challenging and steady with beautiful live music during shevasana played by him on the crystal harp. It was beautiful. Loved class with Carrie but could have done without the fluorescent lighting in the room. Not her fault of course! Just would have been a bit more relaxing with natural light or warm lighting. Was supposed to be a vinyasa class but wasn’t really. The class also ran over time so a handful of people (including myself) ended up just walking out. Had a hard time hearing the instructor so I didn’t always know what to do. Not a lot of music either which I didn’t expect. Good workout though! The class was challenging for someone who hasn’t practiced yoga in awhile, but a great experience overall. I would’ve liked more relaxing music that wasn’t as loud because sometimes it was hard to hear the instructor. Great, challenging flows, however, need to go through each sequence more than once. Felt a little random at end of class. Overall great studio, good teacher.